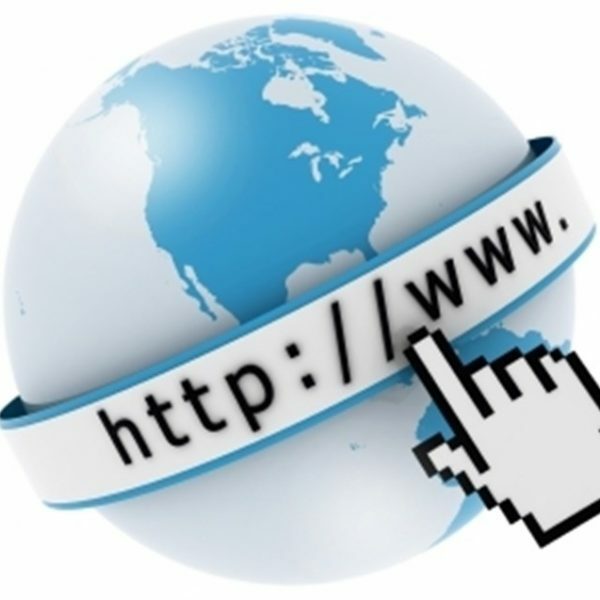 This course provides the perfect overview of the internet and its connected technologies. 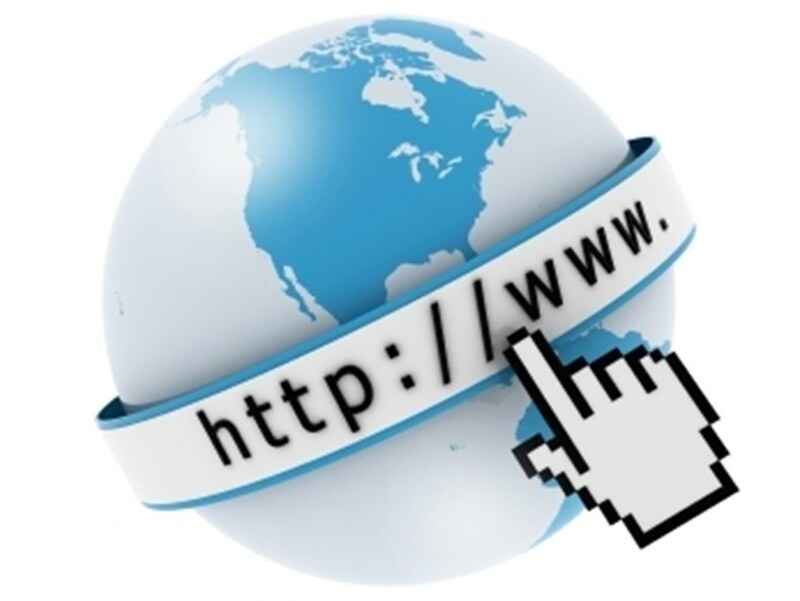 The World Wide Web (WWW) is a huge collection of disconnected technologies working together to deliver rich, interactive content to millions of connected devices all over the globe. But what IS the WWW? What are these technologies? How does data pass from machine to machine? And just what is the cloud? The answers to all of these questions and many others are covered in this course. This course is suitable for anyone looking who works with a web development team who wish to understand a bit more about the terminology used and the implications of managing or monitoring a corporate IT network. Alternatively if you are new to IT or looking to move into an IT role this course will provide a good foundation. The first section examines the development of the WWW and some of the key people involved. This section also looks at the organisational bodies responsible for web technology development. The second section concentrates on the key technologies required to use the Web – Browsers and Web servers. Delegates will see what the key components of Browsers are (GUI, Rendering Engines, etc.) and those of the major web servers (IIS, Apache, NginX, etc.). The HTTP protocol will also be discussed in this section. The fourth section looks at search engines and how the operate. Delegates will see how the differences between automated search engines and directories as well as learn some of the useful commands search engines allow users to use that refine the queries they make. This section also discusses the benefits of SEO and also what is meant by the deep web. Part 5 – Secure Transactions: What does it mean and how is it done? The fith section concentrates on secure data transactions with an overview of HTTPS, SSL/TLS and encryption. Delegates will learn about symmetric and asymmetric encryption keys, key exchange and digital certificates. The sixth section concentrates of web culture and the somewhat confusing world of Leet speak, emoticons, abbreviations and memes. Part 7 – What is Cloud Computing? Describe the origins of the WWW and the key bodies and individuals responsible for its creation and upkeep. Identify the key components of a browser and a web server and the interaction between both systems. Understand how search engines collect and index website data and some of the commands search engines accept. Describe the way data is kept secure on the WWW with the use of encryption and digital certificates. Understand web culture, including Leet speak, emoticons and memes.